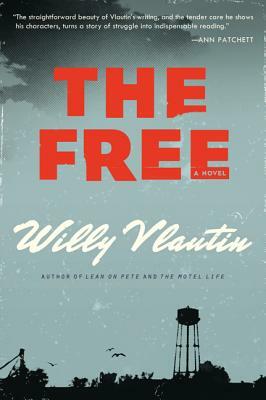 The Free is full of Vlautin's boundless compassion for ordinary people facing intensely difficult times. Its characters rotate around Leroy Kervin, an Iraq vet who spends most of the book unconscious, dreaming a parallel version of his life. A profoundly American story, The Free offers an incredible mix of hope and heartbreak. 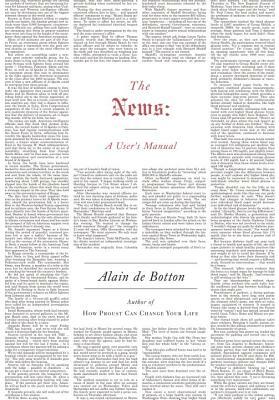 Alain de Botton help us navigate the incredible amount of news stories we are faced with every day, using 25 archetypes as a guide. Presented as a compact hardcover, this is an useful manual for anyone and everyone. Lesser's love of reading is contagious. 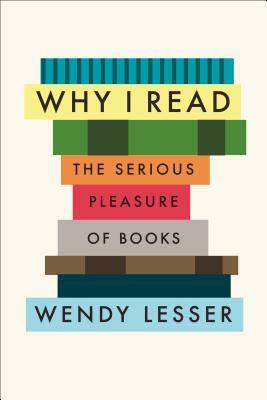 Read this if you're a book lover or if you've been looking for a reminder of why reading is so wonderful. 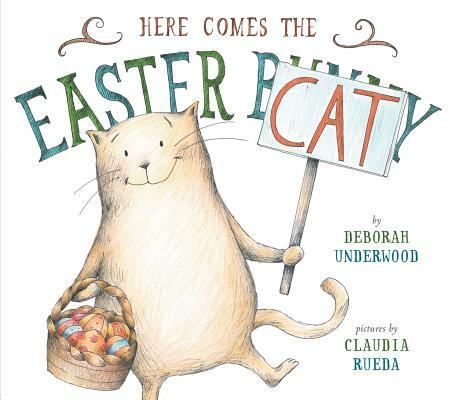 Surly but ambitious, Cat wants to do the Easter bunny's job. Maybe. If he can get a nap (or seven). Barring that, maybe he can make himself useful one way or the other. We've read this book out loud, um, more times than we maybe want to admit. It's that much fun. Promise.